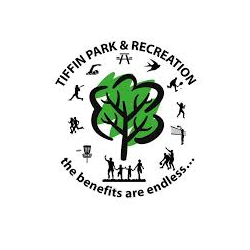 TIFFIN, OHIO – August 20, 2018 – The City of Tiffin, in partnership with Seneca County, Fostoria, and the Seneca County Park District, is seeking public input for a new Joint Comprehensive Plan via an online survey. 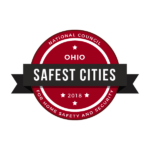 Tiffin Mayor Aaron Montz is encouraging those living and/or working in Tiffin and Seneca County to participate. 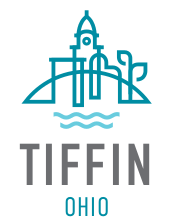 “This is an opportunity for the residents of Tiffin and all of Seneca County to express their opinions about the future of our community and let us know what is important to them as we create this long-term plan,” he said. Facilitated by the Seneca Regional Planning Commission, the Joint Comprehensive Plan is a 20-year road map to guide Seneca County’s future growth. 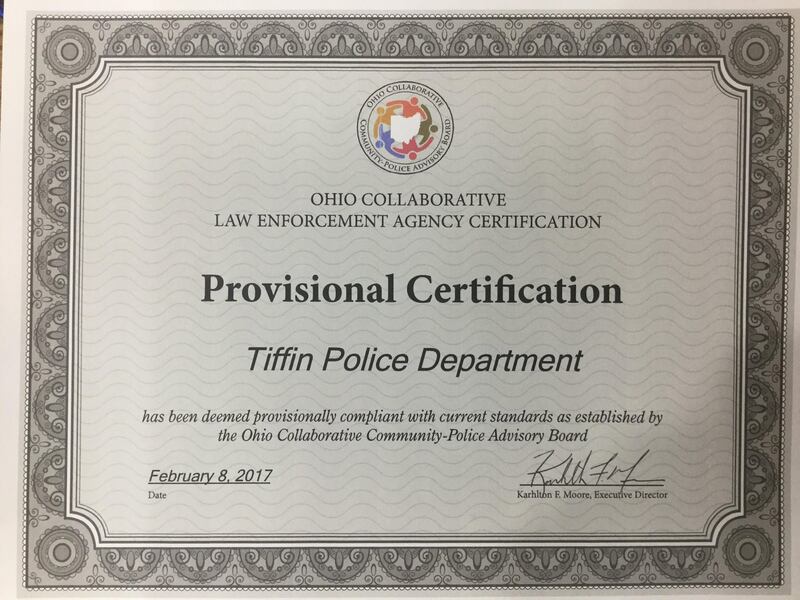 This document will support the coordinated development of the county. It considers broad issues like land-use policies and economic development, while also covering specific community concerns relating to affordable housing availability, agricultural and historical preservation and transportation mobility, to name a few. Throughout the creation of the plan, all community members are encouraged to participate and share their concerns. The survey is an important part of the development of the plan and is a convenient way to gather the perspectives of a wide range of people from across the county. It should take no longer than 15 minutes to complete. 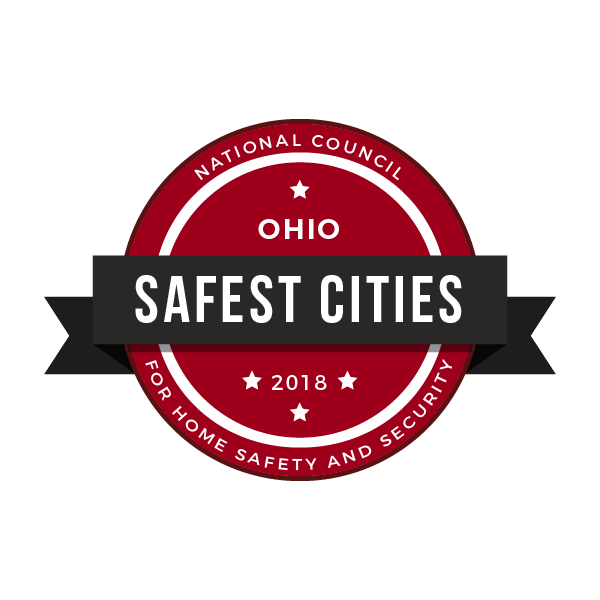 It has four sections each covering different topics: Seneca County general, the City of Tiffin, the City of Fostoria and the Seneca County Park District. Respondents can answer all of the questions, or only those they find pertinent to them specifically.